Welcome to Techno Geek Zone and this is our latest post related to top 10 best wearables technologies ever introduced in this world of the fast growing trend in the industry. 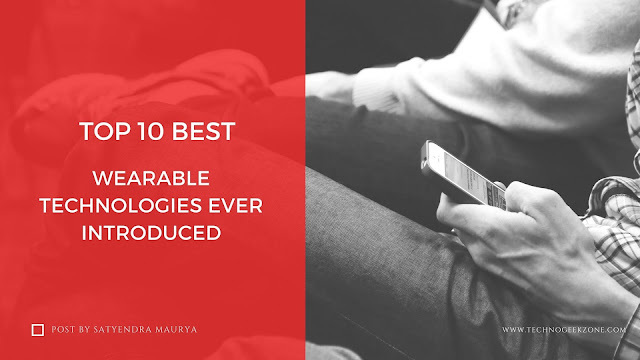 Here we have compiled a list of top 10 best tech wearables and as well as upcoming new technologies. We hope you like this list, let us know in the comments whether you agree with our arrangements and what you think we've missed and any particular suggestions regarding it. 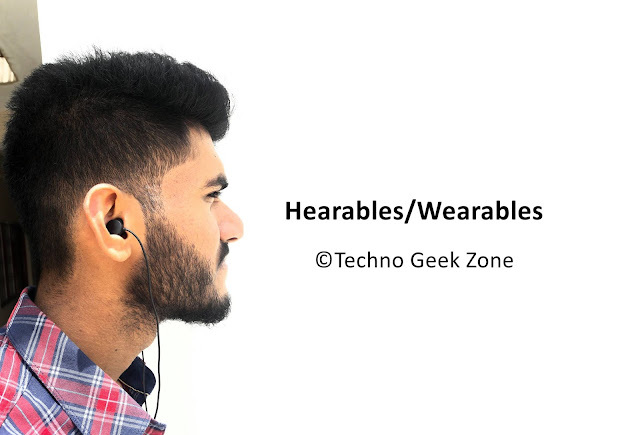 Hearables such as earpiece and headphones are gadgets that people often fail to fully appreciate. However, they got a vast thing to get appreciated for the role they play in one's life but our ears are set to get the much and much smarter device. Many companies like Samsung, Bose, and Jabra going all-in on coaching wireless hearables but startups like Pilot is putting some opinion that real-time translation earbuds will become a reality sooner rather than later. Today's era is an era of people who don't want to be that simple, they just go towards smart gadgets and everything else just makes their lifestyle more advanced. Analog and digital watches are gone now and Smartwatches are the one prevailing in the industries. Beneficial for many purposes like it's a whole complete all-in-one device acting as a compact version of Smartphones giving you access to the whole digital world in a go. No doubt we are living in helluva of a stressful life. We're not aware of the fact that upcoming years will fare more stress or less stress than before but we can surely bet on stress wearables that going to get care in a large way. One device leading the charge is the Thync Relax which sits around the neck and creates a kind of mini brain massage, Not only Thync Relax but also devices like Prana, Muse and Spire offer haptic guidance and meditation apps. 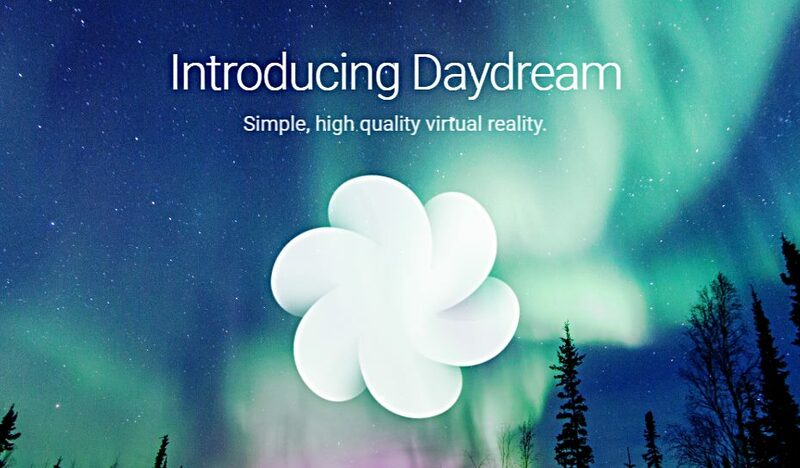 Daydream technology specially made for Samsung(Not Exactly as currently it's available for all devices). Samsung VR Gear also gave an opportunity to users to have tech into their very own hands. In beginning, Daydream View was only available to a couple of Pixel phones and Motorola phones. It was expected that if VR will be launched regarding it then for sure it will be more awesome than a normal VR for everyone. Here is my one of the favorite technologies which were ever introduced i.e. Digital Assistant like Siri, Google Assistant, and Cortana but what really wins my heart is Amazon's Echo(Alexa) because If you're looking for something to tie everything together, this could very well be the answer. Moreover, the need of Digital Assistant is becoming necessary in every device since it's not only working as an aid for disabled people but also a friend for one who is just desperate from this world. Not only talking about Fitbit but from Fitbit to crowdfunding startups, if you wish to take your training sessions to the next level. The days of wearables which were being called out as glorified pedometers are well and truly over. It's time for heart rate variability (HRV), VO2 Max, metabolic rates and body composition to take center stage. One of the dream right now of everyone is Untethered VR. Just to make sure we can say that Oculus is somewhat more than hard making that dreams into a reality. Oculus made us aware of its standalone prototype codenamed Santa Cruz during its developer conference. However, coming to this hard competition then on one side High-end VR is going wireless but on other hands, Oculus is not the only one as Qualcomm has also built a reference standalone VR headset, Same goes for Sony which also gave a hint that they will soon reveal a wireless PlayStation VR. 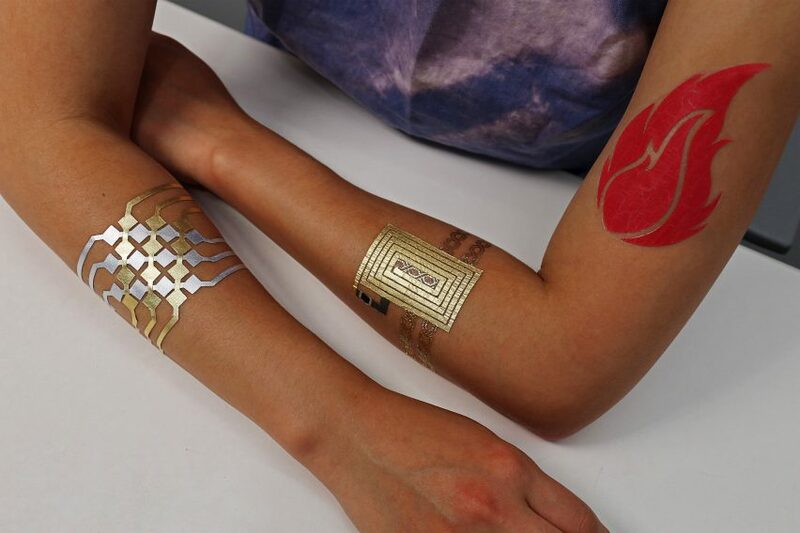 Tech temp tattoos or Tech Temporary tattoos whatever you like you can call them. 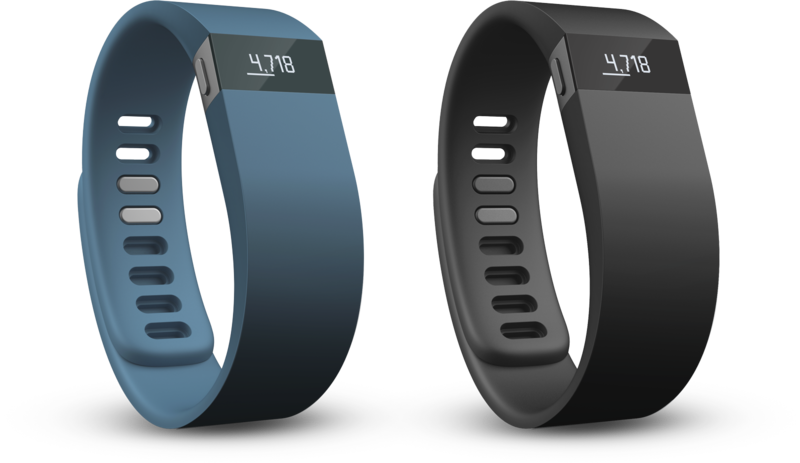 These are a wearable tech trend on the waiting list waiting for their turn. we could wear conductive ink to prove our digital identity or a bio wearable to monitor heart rate and vital signs. 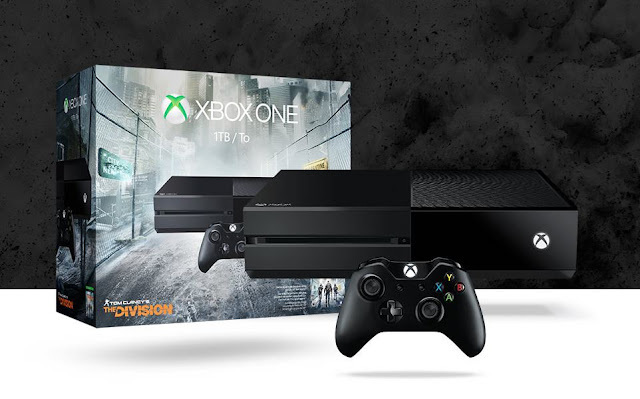 The likes of MIT and Microsoft Research are onto something here. According to some leaks, there are rumors around Microsoft that they are making up Xbox VR of some kind which they will be revealing next year. Since one of the biggest rival of Xbox, Playstation is currently focusing on VR technology and it's now mandatory for Microsoft to complete this task as soon as possible. When it comes to competition as far as Apple and Samsung introduced many smartwatches so why we don't expect some hard competition from Google. Google's Android Wear duo is such a reply from Google to other brand makers. Google Codenamed this as Angelfish and Swordfish, the circular duo is expected to rock both GPS and LTE. We can expect the launch of these new watches in the early part of 2017. Google glasses can be one of them also.